We’ve had a few site only contests as of late, and seeing they received a fair amount of attention, we can’t say no to all your lovable faces and thus here we are with a new contest. This time we’ll be focusing on the PC gamers, with a cool gaming set-up and one of the best fighting games that has been released during the last few years. Once again we’ll keep things simple. You can win a Sandberg Gaming Starter Kit, together with a digital copy of Injustice 2: Legendary Edition if you answer the following questions correctly. What are the names of the legendary tortoises that have joined the battle in Injustice 2? How many people will have answered the questions correctly by the contest’s deadline, Sunday, the 10th of June? 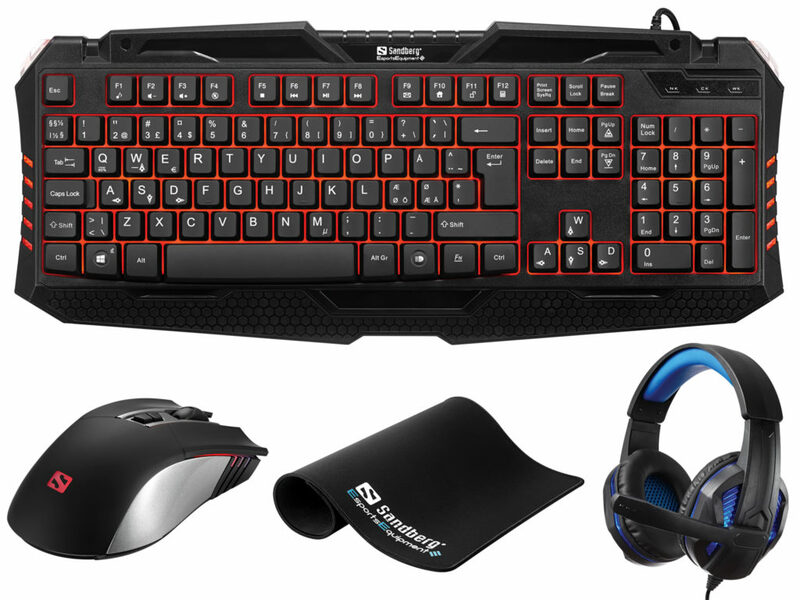 Mail your answers to Info@3rd-strike.com with the subject “Gaming Starter Kit”.